We are passionate about ensuring that you get the care and support that you need to continue living comfortably and safely at home. 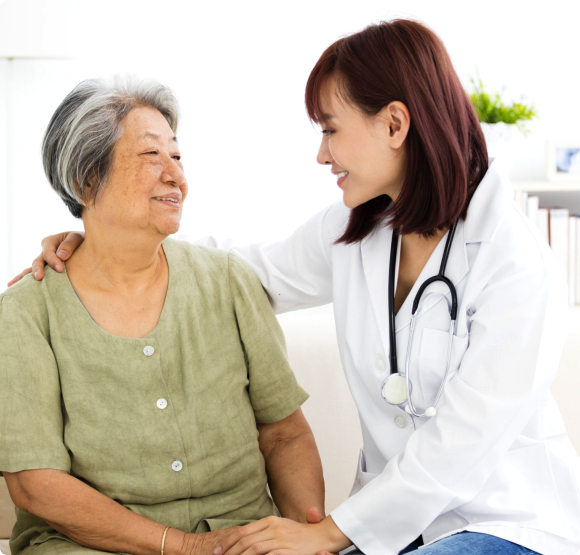 Welcome to Belle Home Care, Inc.
Finding the right care provider for you or a loved one can be an overwhelming process. If you are searching for California-based care agencies, Belle Home Care, Inc. is here to help you! 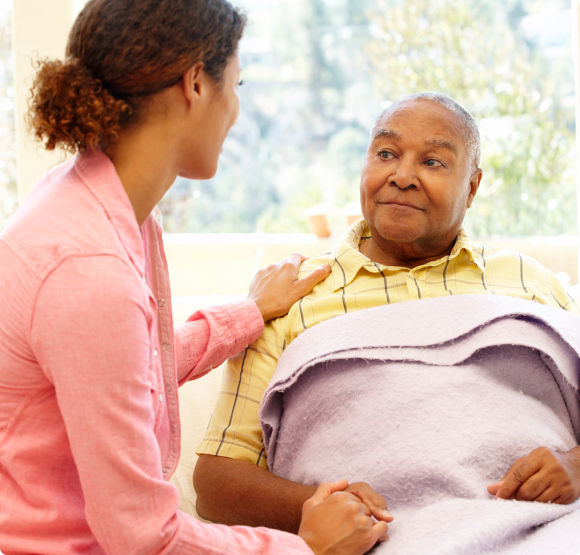 We provide a wide range of home care services that are personalized to meet the individual needs of every client. 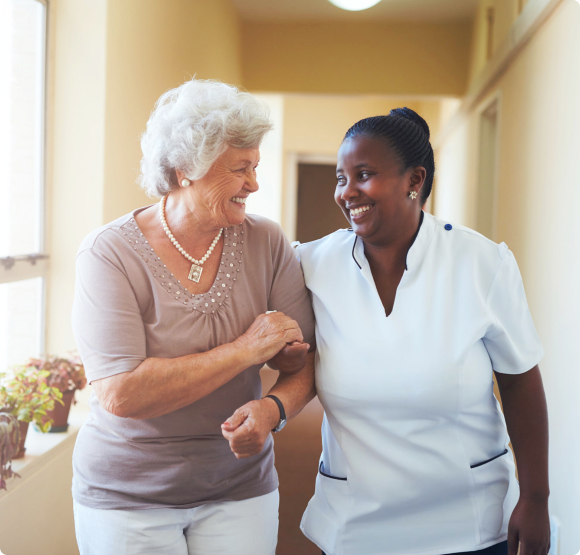 At Belle Home Care, Inc., we work closely with every client so that we can create comprehensive and customized care plans that will meet your exact specifications. 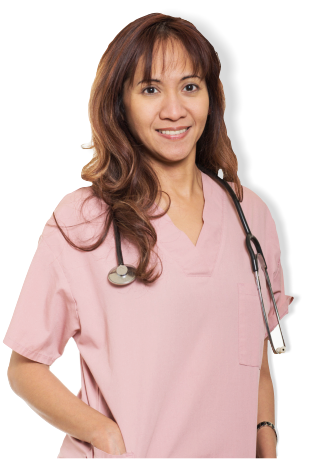 Once we have an understanding of your precise needs, we will then match you with qualified Certified Nursing Assistants or Licensed Vocational Nurses who can deliver the services that you need. We are here for you and your loved ones. We are passionate about caregiving, and we truly want to help you achieve optimum health, safety, and wellness at home. We utilize all of our knowledge, skills, and experiences to ensure that we are delivering quality services, every time. If you have questions for us, please feel free to call 626-541-6851 for assistance. At Belle Home Care, Inc., it is our mission to improve the health and well-being of our clients.